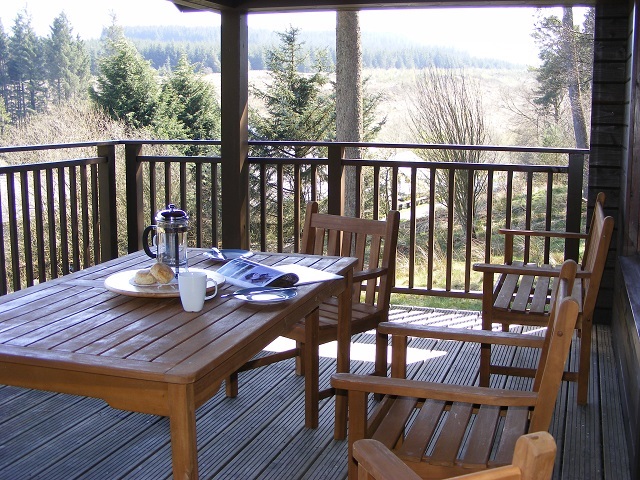 SPECIAL OFFER Book before 8 June 2018 to secure short breaks from £470, or a week break from £699. Your wedding day is a day of love, friendship and family. A time to show your love and commitment. 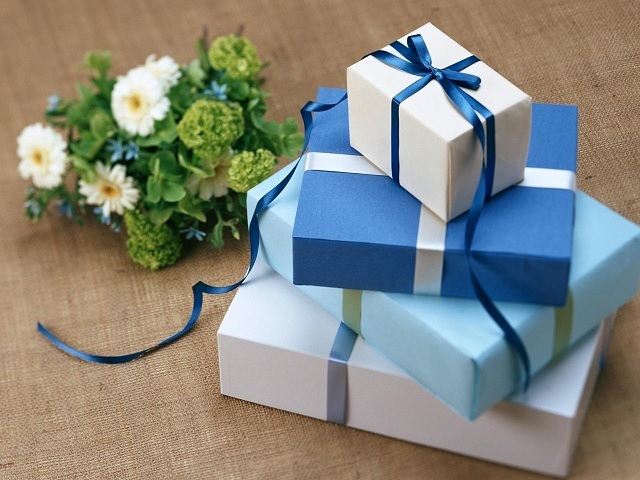 However, now that more and more couples live together before their big day, they no longer need or want the wedding gifts, that were traditionally used to help set up a home. More and more couples are now deciding that instead of wedding gifts a donation to charity would be much better placed. Even Meghan and Harry requested that guests and well wishes donate to charity rather than supply them with a gift. 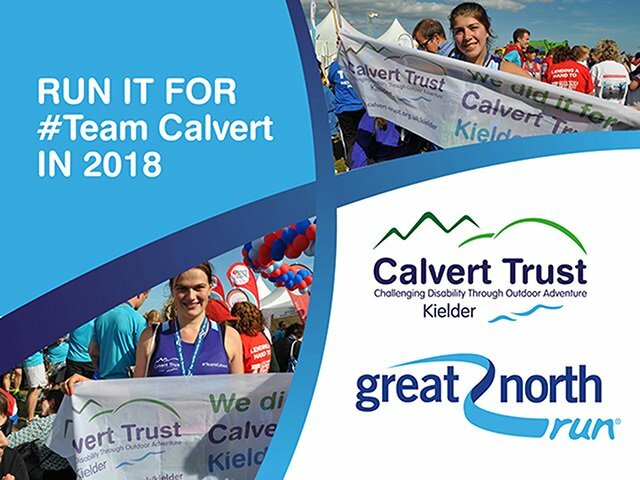 If you would like to set up a wedding gift page in honour of your big day for Calvert Trust Kielder than visit our JustGiving page or click here for more details on how to set up a donation page. Not only will you have a lovely memory of your special day, so to will Calvert Trust Kielder and the disabled people you support. Thank You. Our school residentials are amazing. 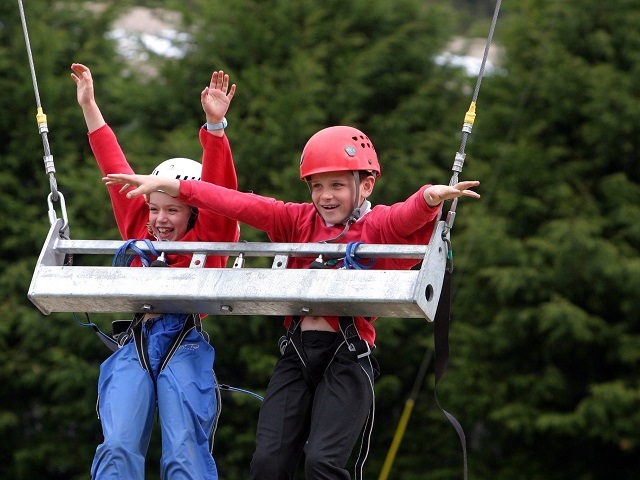 We offer multi-activity experiences for children and young people of all abilities. Our innovative programmes encourage children to learn more about themselves and gain confidence through challenging and adventurous activities. Our team is experienced in working with physical, sensory and learning disabilities providing an inclusive, fun and exhilarating experience in a safe and supported environment. 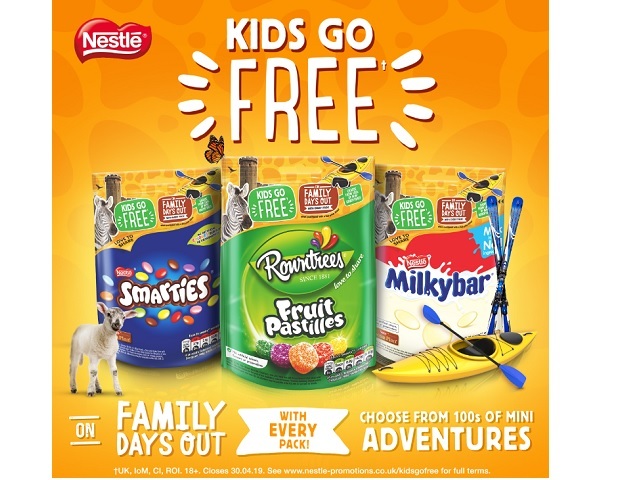 Don't forget that there are also great outdoor activities included in this offer. 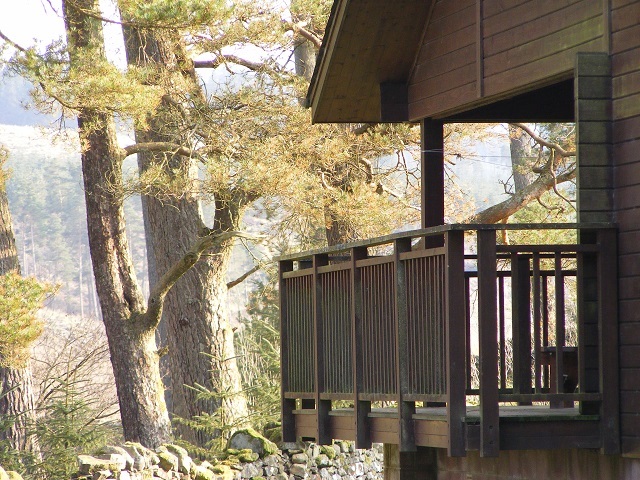 WHAT'S INCLUDED Fully accessible onsite accommodation which includes; bed linen, towels, use of the hydrotherapy pool, sensory room, games room and TV lounge. 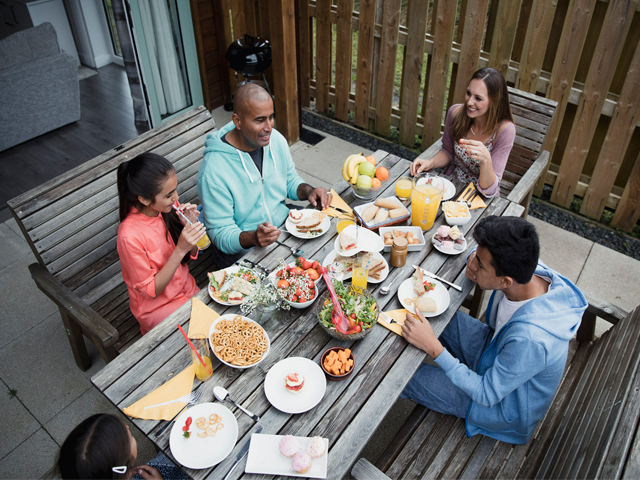 Home cooked meals for the duration of your stay. Our chefs can cater for all dietary requirements. 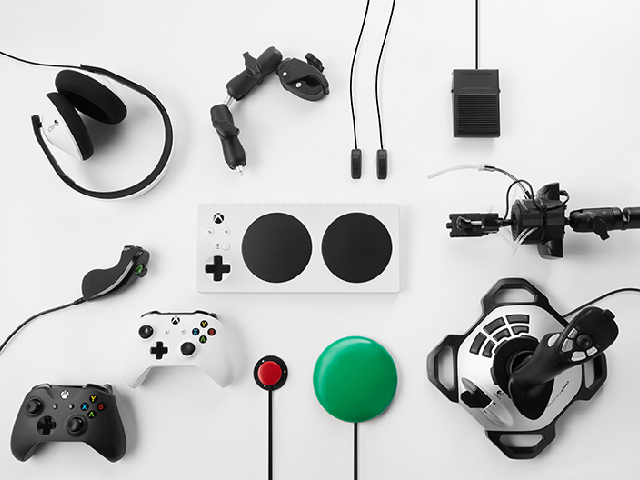 After working with disabled adults and children Xbox has now launched a new adaptive controller for their games consoles that will allow everyone to join in with gaming. Below is a short video by Xbox explaining the new controller and how it has helped patients in one hospital get back into socialising with friends and family. You, Us and GDPR - How to stay in touch. 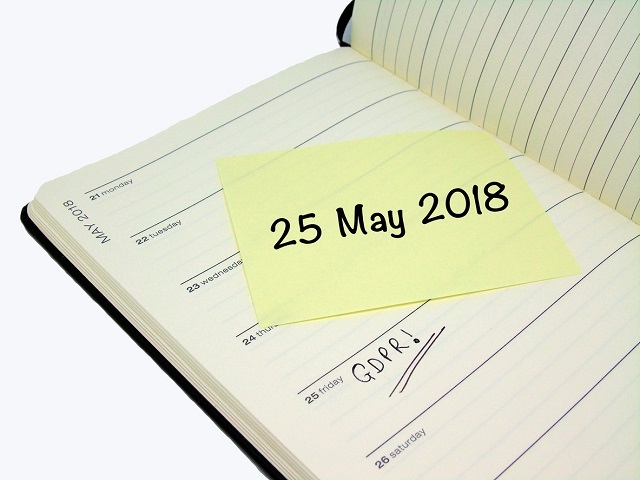 GDPR is everywhere and will be springing into action from 25 May 2018. We want you to know that we take your data seriously and will only use it in the way you have said we can. 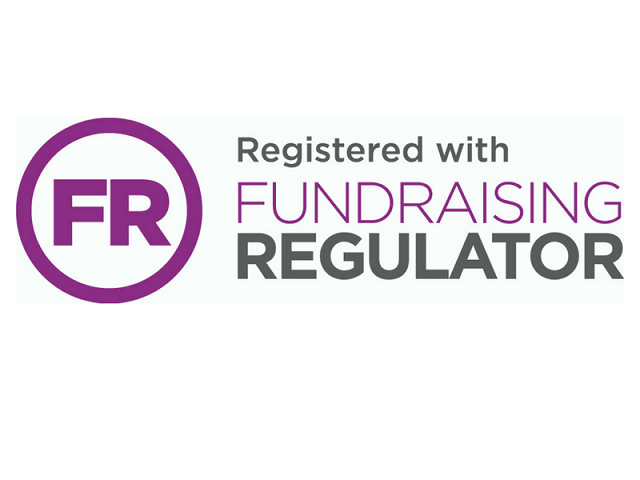 To make sure you don't miss out on the information you want, we have set up a simple and short form on our website. Click Here and complete the form to tell us how you want to be contacted. FUNDRAISING TARGET We request a minimum of £100 per runner. The most fun run on Earth – the only one with 20 obstacles, 8 colour stations, 20 music zones, foam and more – we are back in the UK in 2018! 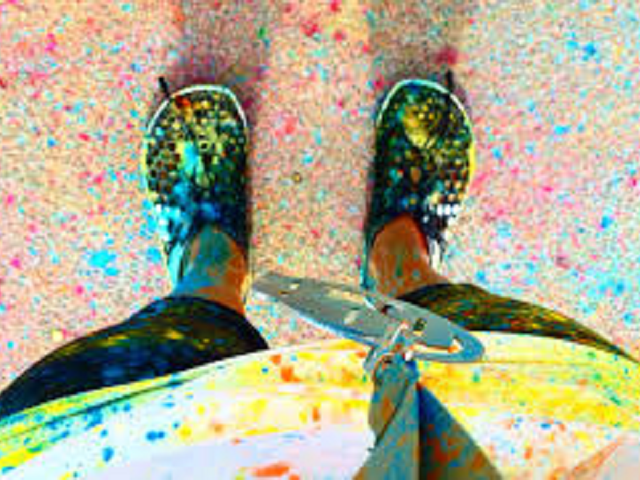 And it's even bigger, better, louder and more colourful than ever! 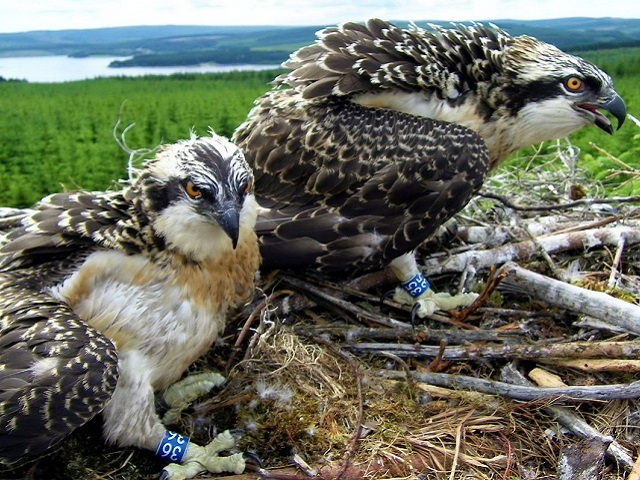 FUNDRAISING TARGET We request a minimum of £100. Phoebe was 11 year's old when she made a short film for the Basingstoke and District Disability forum. Her video has one simple message talk to me. Watch her video below. 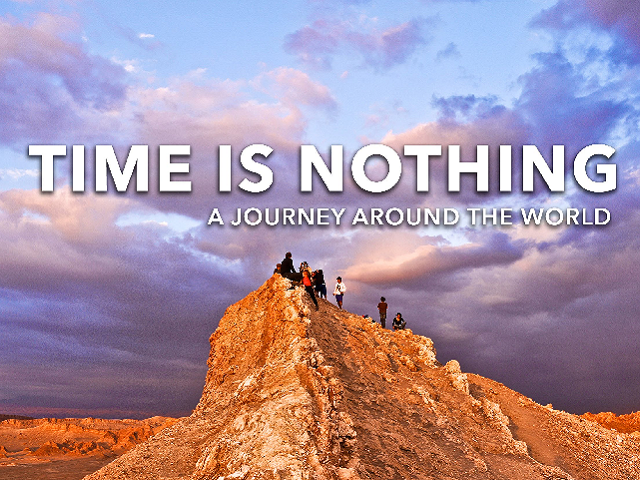 After travelling the world for a year, Kien Lam put together a short video of his travels called Time is Nothing unbeknownst to Kien, the post would go viral. 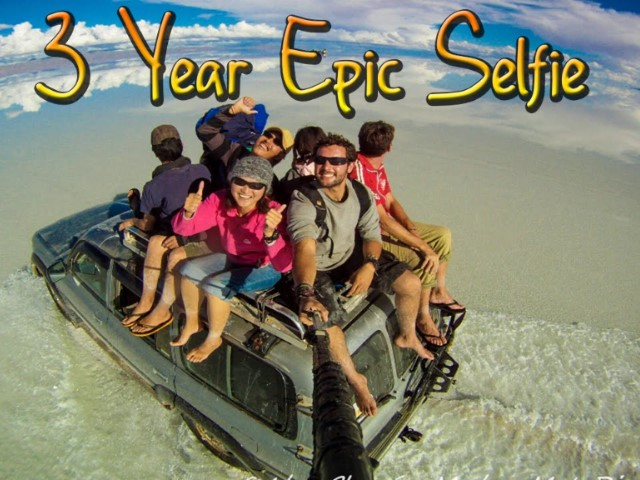 More and more people wanted to see their country represented, so Kien became a photographer and used the time to continue his travels. His second video in his series Time and Again shows some of the countries he has now visited since his first video. The Pirelli International Rally was back in Kielder on Saturday 28 April 2018. 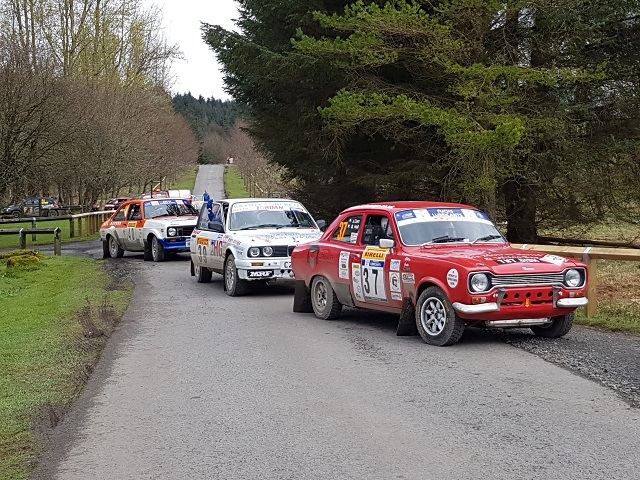 Normally a two-day course, this year saw the rally become a one day, 85 stage mile rally with all servicing happening in Kielder before a ceremonial finish in Brampton. 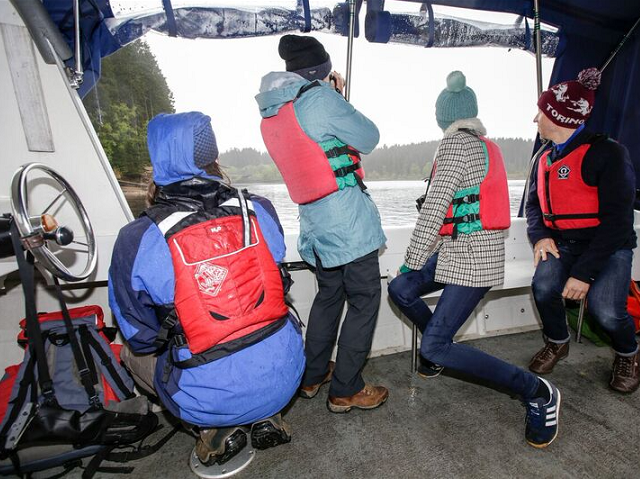 It was a great day and at Calvert Trust Kielder we had a great viewpoint. 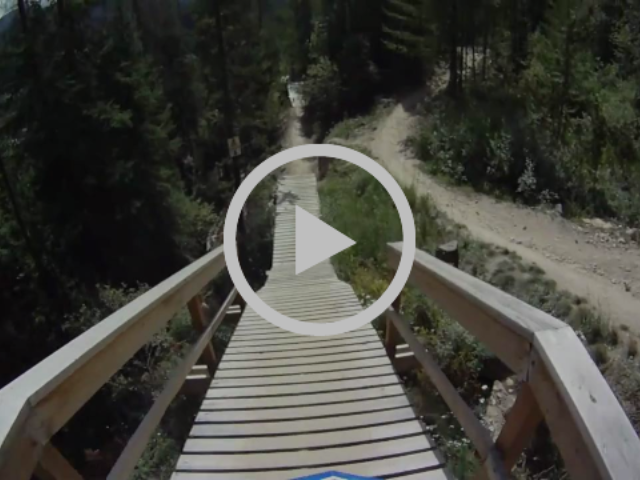 Watch our video to see how the day went.